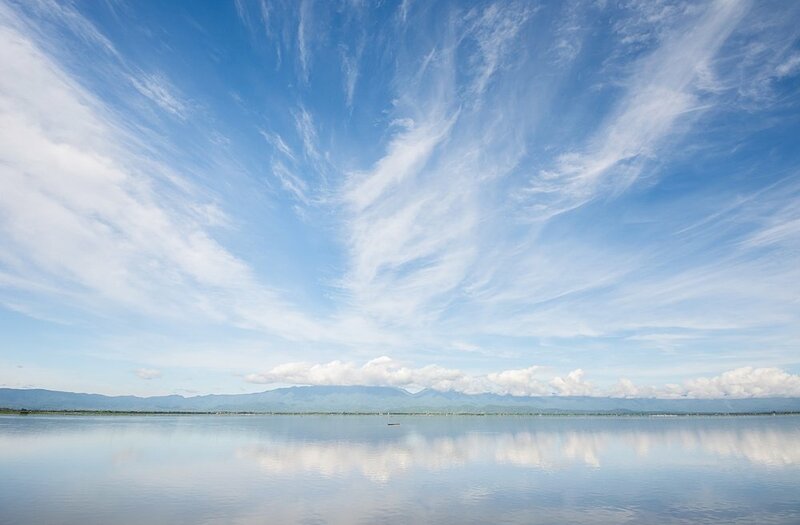 Oct 31, 2018: By 2022, 60% of large enterprises will use a CASB to govern some cloud services, up from less than 20% today. Through 2023, at least 99% of cloud security failures will be the customer’s fault. 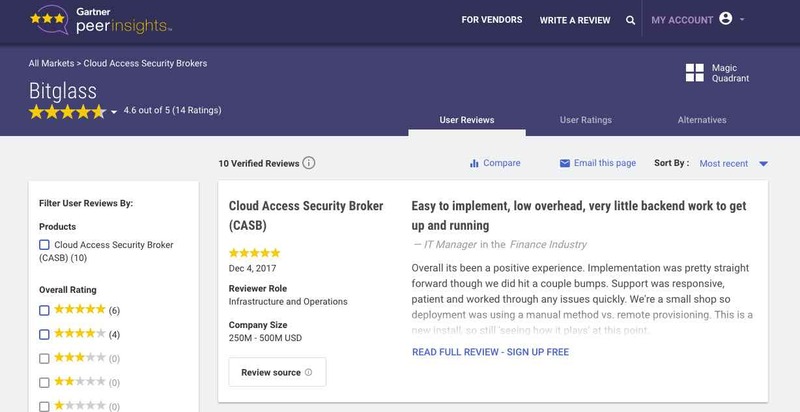 Gartner defines the cloud access security broker (CASB) market as products and services that address security gaps in an organization’s use of cloud services. "Product usability is only surpassed by customer support. I love working with Bitglass. The product does its job seamlessly, and any hiccups are not only corrected immediately but error proofed against for the future." 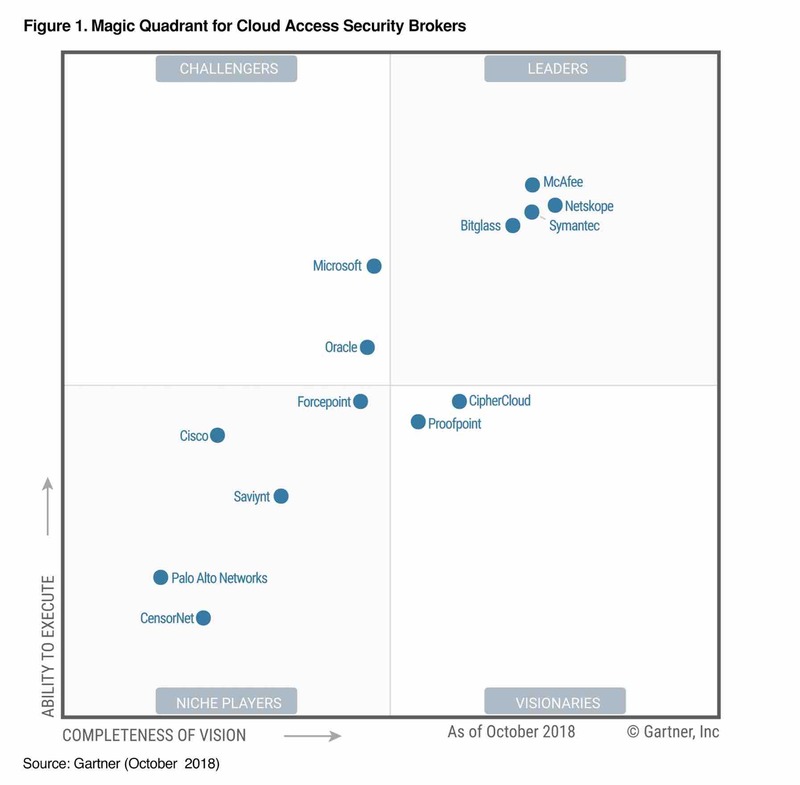 Gartner: Magic Quadrant for Cloud Access Security Brokers, Craig Lawson, Steve Riley, 29 October 2018.